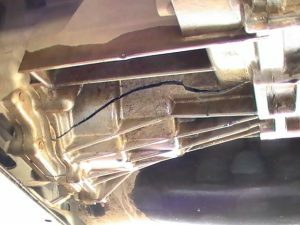 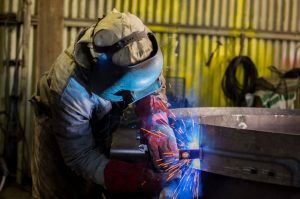 What Is Chassis Welding? 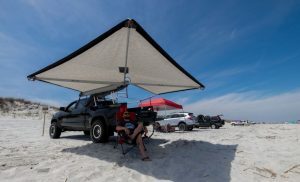 Is It Legal and Is It Safe? 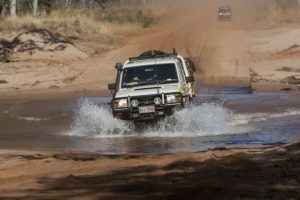 12 4WD Tracks Close To Brisbane That You Must Try! 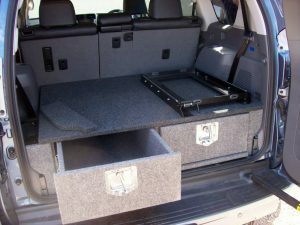 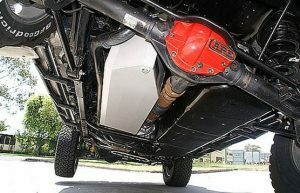 Rock Sliders vs Side Steps | Should I Buy Rock Sliders? 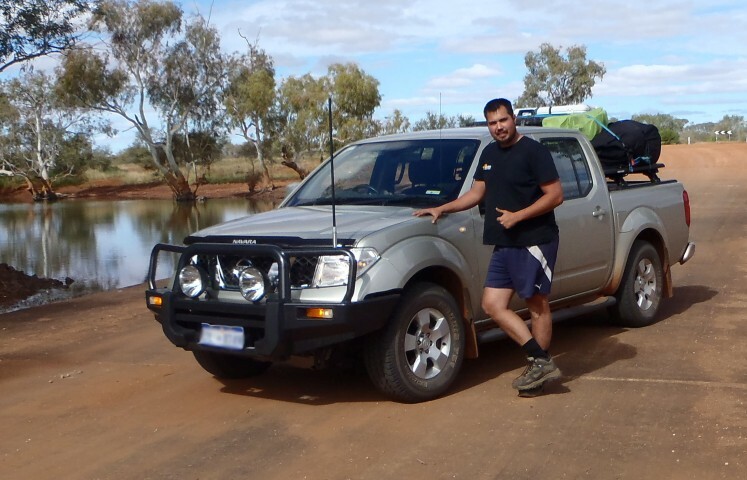 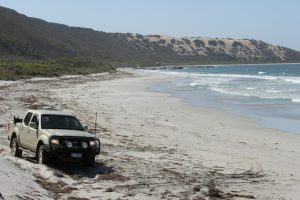 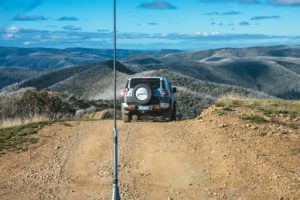 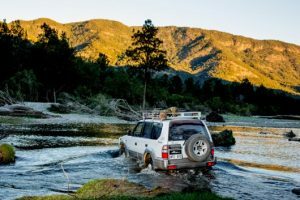 12 Easy 4WD Tracks Close To Perth That Everyone Must Try! 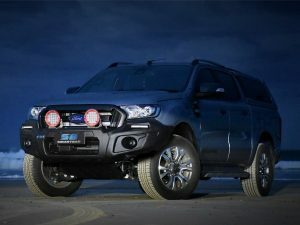 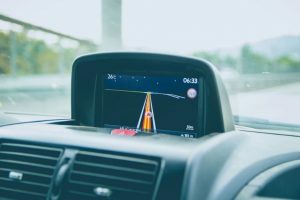 Nudge Bar vs Bull Bar or Nothing – Which To Pick?